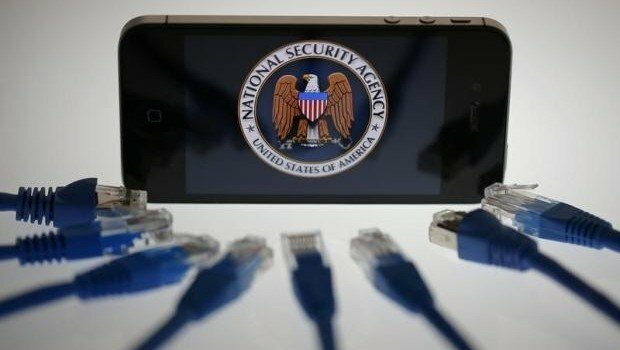 The US government has successfully accessed data stored on the San Bernardino gunman's iPhone, thus ending a six week-long clash between Apple and the FBI. Apple were refusing to unlock the device, citing privacy issues, however the FBI enlisted a third-party company to do the job for them. But the question remains, could a law enforcement agency have forced Apple to unlock the device? This definitely won't be the first or the last Apple device that the FBI will want to crack, in fact it has been reported that there are a dozen other cases where the law enforcement agency want access to an individual's personal device. Does this now mean that the FBI can access any iPhone with a passcode? Originally, the court order filed by the FBI had instructed Apple to come up a new version of it's operating system that would have prevented the iPhone from deleting its data or imposing long lock out periods if too many incorrect passcodes were entered. It's important to note that the latest court filings do not say that someone else has now done this, but merely that a third-party company had helped the FBI to retrieve some data stored on the device. The firm who reportedly helped the FBI with the case is called Cellebrite and they had previously discussed bypassing the passcode lock rather than trying to figure out the number. However, by doing this it would yield a limited amount of handset data and even if it works once, Apple upgrade their software regularly, so it might not work again if security fixes have been made. Theresa May is also intending to bring in a new surveillance law that will make tech firms hand over information if the law enforcement requests it through "equipment interference warrants". While it is always going to be possible that someone could hack into your phone, it doesn't mean that you should make it easy for them. Update the iOS software as soon as Apple releases it and use encryption-enabled apps to digitally scramble data. Feeling a little unsure of your company's security? Get in touch with 360ict today for more information on how to keep your business secure.